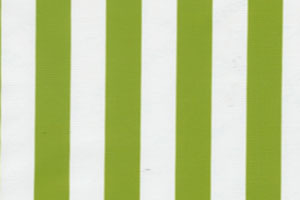 Bright and bold stripes of color alternating with crisp white. The stripes are 3/4". The Oilcloth is 47" wide.